Mobile gamers will be glad to hear this, Fortnite for Android is now available to all. 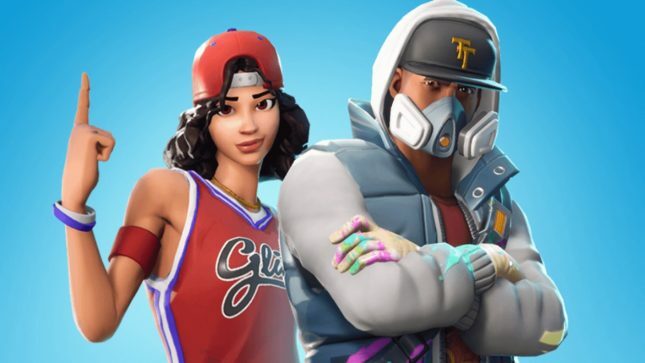 Since it launched on the Android platform, Fortnite has required an invite to download. Players can now download the game with no invite needed. If you are ready to run out and grab the game, know that you will need to go into Android settings and turn on the ability to install apps from unknown sources. The game does require a decent smartphone to enjoy, and there is a compatible list of devices. It will work with most 64-bit Android 8.0 Oreo or higher devices with at least 3GB of RAM and a Qualcomm GPU inside of at least Adreno 530 strength. It will also work with devices running the Mali-G71 MP20 and Mali-G72 MP12 GPUs reports PocketNow.